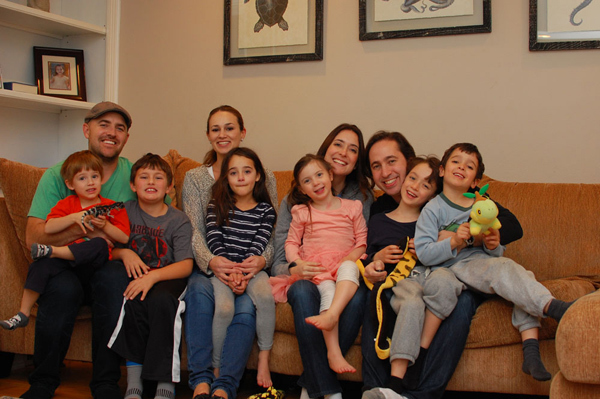 Adam Kaufman and Paula Kaufman ’05 and their three children visited William Merchan ’05, wife Monika and their three children at their home in Los Angeles over Thanksgiving break. Wonderful bringing our families together! 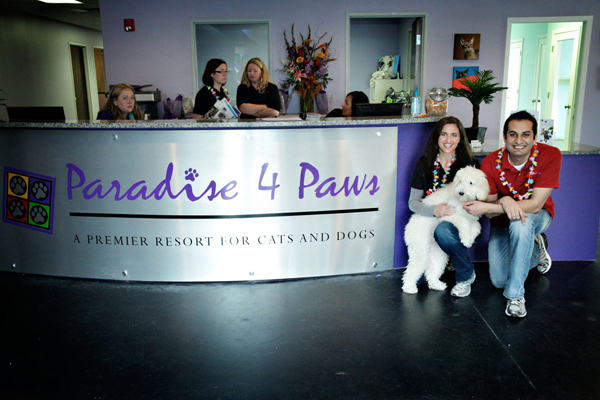 Johanna Newcomb, along with Saq Nadeem ’05, announced that Paradise 4 Paws will take over operations and management of Pooch Hotels from Petco starting March 1. Pooch Hotels has 10 locations across the United States, giving the Paradise 4 Paws family of brands a total of 14 locations with a resort inside John F. Kennedy International Airport coming later this year. Following the announcement, CEO Nadeem and COO Newcomb traveled to each Pooch Hotel to welcome them to the team. 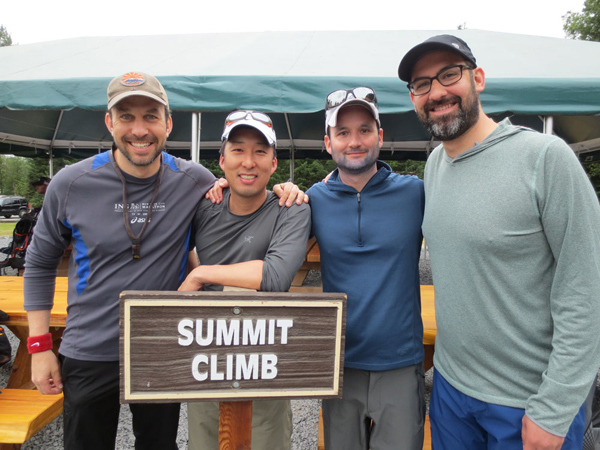 Ryan Takeuchi, along with classmates Clay Rudolph, Matt Fineman and Mike Gross (all ’05), converged in Washington state to climb Mt. Rainier together in July. It was a partial group reunion of a Kellogg Outdoor Adventure (KOA) group that hiked in Montana. 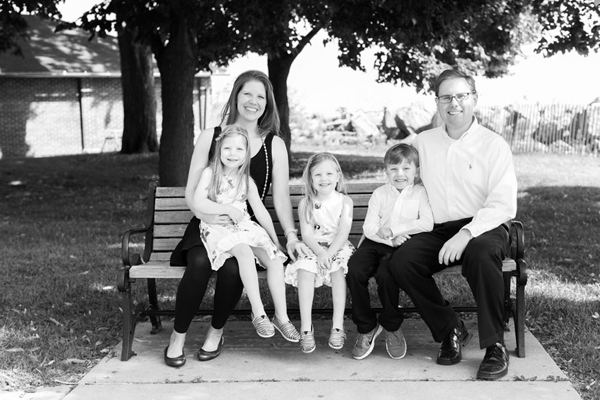 The Weiland family moved to Peoria, Illinois, last August after Stephen Weiland joined Caterpillar in January. He is leading M&A for three divisions that manufacture CAT engines and generator sets. Meegan continues to work for Deloitte, leading HR for several groups. Family and kids doing well: William (7), Amelia (5) and Olivia (5).